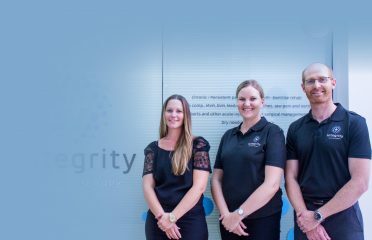 Our physios are passionate about working with you to help you achieve your goals. 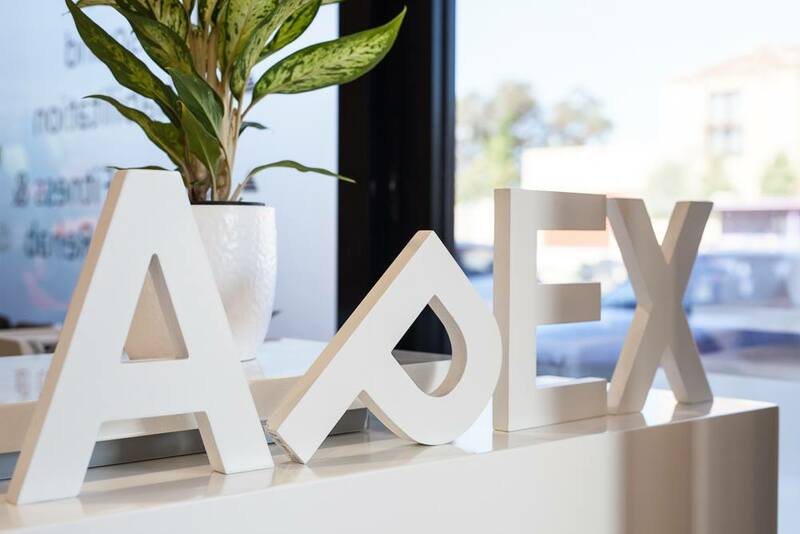 Apex Physiotherapy’s highly trained Physios will provide you with an individualised, “hands-on” treatment approach and exercise programs that are best for you and designed to fit in with your personal lifestyle – whatever it may be! Apex Physiotherapy is a HICAPS provider and our services are covered by health insurance providers. 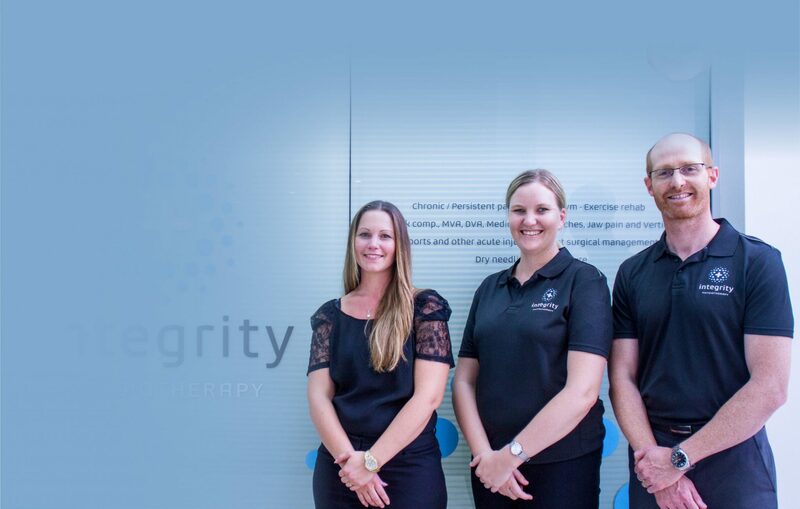 Apex Physiotherapy is also a preferred provider for Medibank Private and HCF health funds. Please ask one of our receptionists for more details.